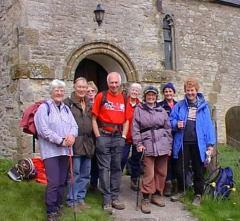 The parish of Upper Ryedale is ideal walking country. Criss-crossed by paths and containing some of the most beautiful countryside in England, it is just the place for the occasional ambler or the dedicated rambler. Our churches are always open, and we welcome visitors. 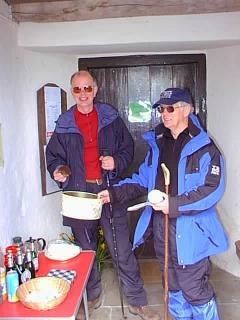 Old Byland and Cold Kirby churches provide help-yourself refreshments to walkers and ramblers. And walk with me always.